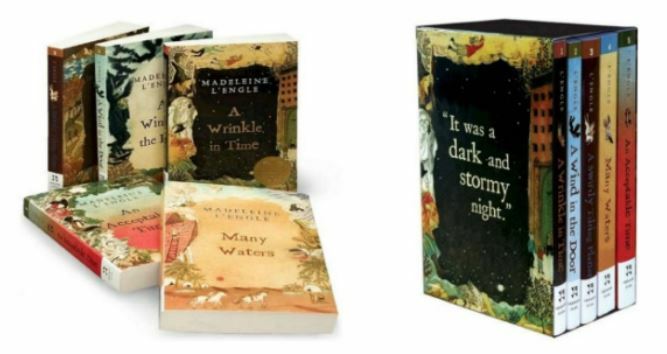 et this A Wrinkle in Time Quintet Paperback Set for $10.99 (Retail $38). I don't know about you but I can't wait to see the movie! Included with this set is A Wrinkle in Time, A Wind in the Door, A Swiftly Tilting Planet, Many Waters and An Acceptable Time.